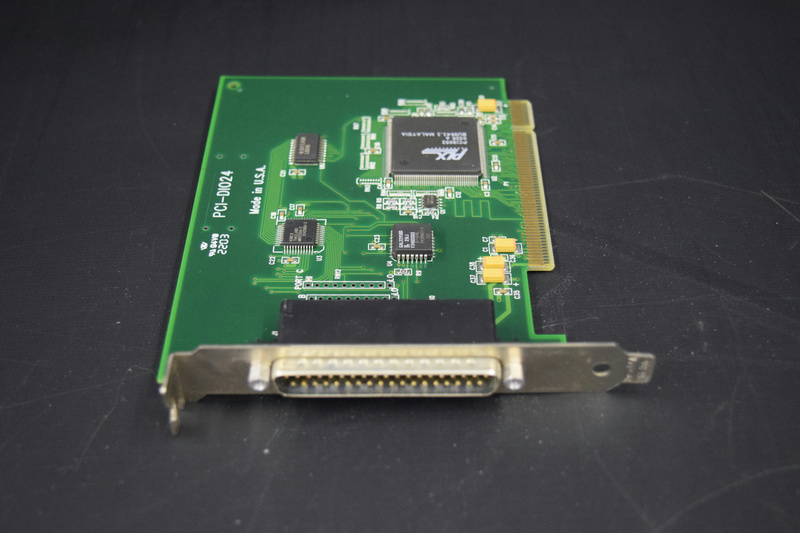 Data Acquisition PCI-D1024 Analog 16-Channel 12-Bit 250 kS/s Input Board . New Life Scientific, Inc. This is a used board with little wear that is in good condition. The board was removed from a GE Leadseeker and is a viable part for other applications. The board has 16 SE/8 DIFF analog inputs, 12-bit resolution, 250 kS/s sample rate, 24 digital I/O and three 16-bit counters.